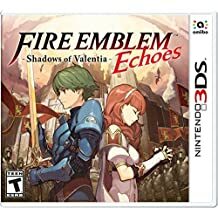 Grab Fire Emblem Echoes: Shadows of Valentia for $25 at Amazon! 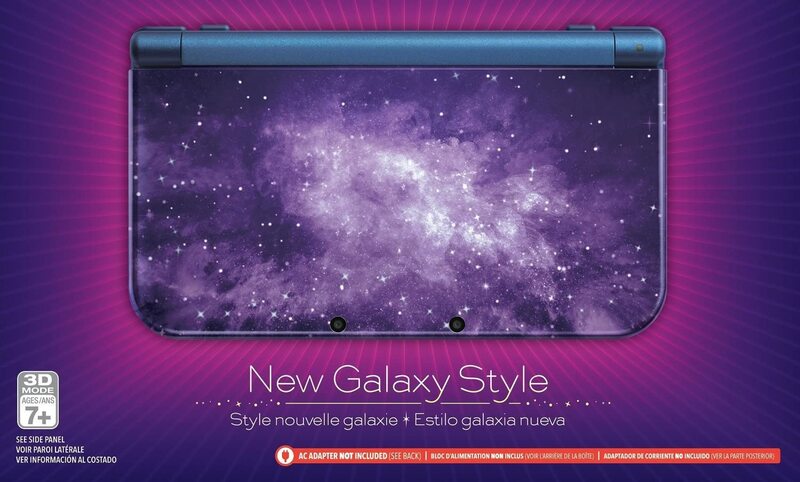 Grab the New Nintendo 3DS XL – Galaxy Style for $174.99 (Save $25) at Amazon! 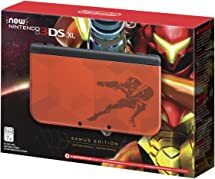 Metroid: Samus Returns Special Edition – Nintendo 3DS In Stock! 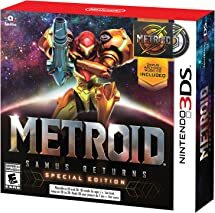 Grab Metroid: Samus Returns Special Edition – Nintendo 3DS for $49.99 while in stock! Nintendo New 3DS XL – Samus Edition Pre-orders LIVE! Pre-orders for the highly anticipated Nintendo New 3DS XL – Samus Edition have kicked off at Amazon! THE NEXT DIMENSION IN ENTERTAINMENT The New Nintendo 3DS XL system combines next-generation portable gaming with super-stable 3D technology and added control features. Take 3D photos, connect with friends, and enhance your gaming experiences with built-in amiibo support (amiibo sold separately). The New Nintendo 3DS XL system plays all Nintendo DS games. Nintendo DS games will not appear in 3D. AC adapter sold separately. New Nintendo 3DS XL uses the same AC adapter as Nintendo DSi, Nintendo 3DS and 2DS systems. Nintendo New 3DS XL – Samus Edition has a scheduled release date of September 15, 2017. 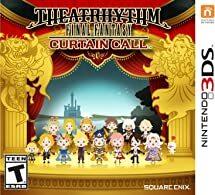 Grab Theatrhythm Final Fantasy: Curtain Call – Nintendo 3DS for $11.22 at Amazon! 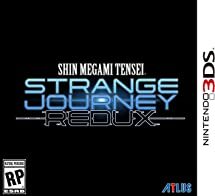 Grab Shin Megami Tensei: Strange Journey Redux – Nintendo 3DS for $29.66 at Amazon! 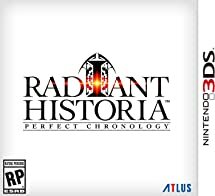 Grab Radiant Historia: Perfect Chronology – Nintendo 3DS for $32.96 at Amazon! 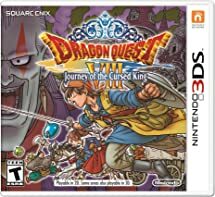 Grab Dragon Quest VIII: Journey of the Cursed King – Nintendo 3DS for $29.99 at Amazon! 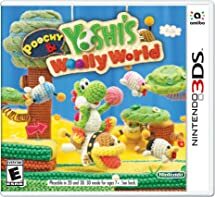 Grab Poochy & Yoshi’s Woolly World – Nintendo 3DS Standard Edition for $29.99 at Amazon! Grab Nintendo Selects: The Legend of Zelda Ocarina of Time 3D for $14.99 at Amazon! Pre-orders for the just announced Metroid: Samus Returns – Nintendo 3DS are LIVE at Amazon! 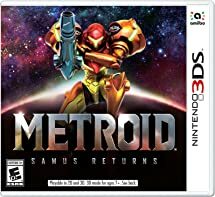 Metroid: Samus Returns – Nintendo 3DS has a scheduled release date of September 15, 2017. 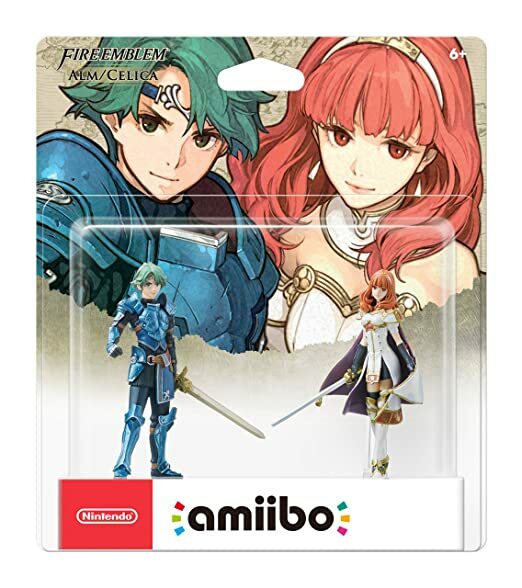 Nintendo Alm & Celica amiibo 2-Pack – Nintendo 3DS In Stock! Nintendo Alm & Celica amiibo 2-Pack – Nintendo 3DS In Stock at Amazon! Fire Emblem Echoes: Shadows of Valentia – Nintendo 3DS Release Date, Pre-order for $31.90! Pre-orders for the upcoming release of Fire Emblem Echoes: Shadows of Valentia – Nintendo 3DS are LIVE at Amazon! In a continent that was divided by warring gods, guide legions of soldiers through tactical battles—as this reimagined RPG epic invades the West!Uncover the intertwining tales of heroes Alm and Celica, engage foes, fend off monsters, and explore 3D dungeons. Your prowess will grow as you master this melding of modern and legacy Fire Emblem gameplay. 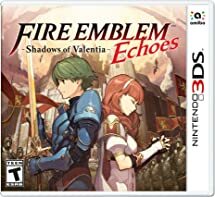 Fire Emblem Echoes: Shadows of Valentia – Nintendo 3DS has a scheduled release date of May 19 2017. Amazon Prime members save an additional 20% off pre-ordered games. 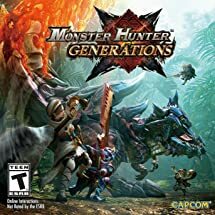 Grab Monster Hunter Generations – Nintendo 3DS for $19.99 at Amazon! New Nintendo Pikachu Yellow Edition New Nintendo 3DS XL Console: In Stock! The new Nintendo Pikachu Yellow Edition New Nintendo 3DS XL Console is in stock and available at Amazon! 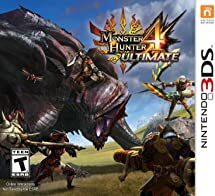 Grab Monster Hunter 4 Ultimate Standard Edition – Nintendo 3DS for $18.18 at Amazon! Two new weapon classes – The Insect Glaive is a long staff type weapon accompanied by a powerful flying insect which can be customized with various attributes; the Charge Blade is a hybrid that switches between a sword and shield or axe mode. Returning favorites and fresh challenges – Brand new monsters such as the dark and menacing Gore Magala as well as hordes of returning favorites including the primal Tigrex, players have access to the largest roster of ferocious enemies than ever before. 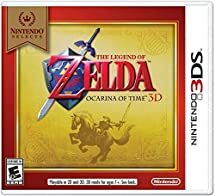 Grab Nintendo Selects: The Legend of Zelda Ocarina of Time 3D (3DS) for $13 at Amazon!